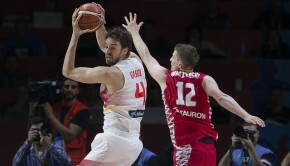 France played great defense throughout the game and Spain started the game with bad nerves. Bad offense across the board. 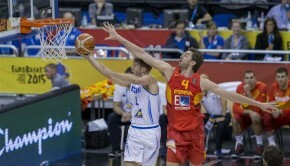 The first half Spain controlled the game but France came back and was not contained on offense. 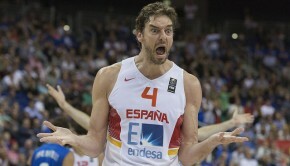 During the last quarter it was France all the way down the stretch. 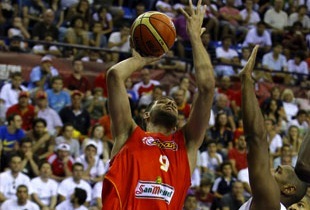 Spain will look to bounce back against the Tall Blacks of New Zealand.